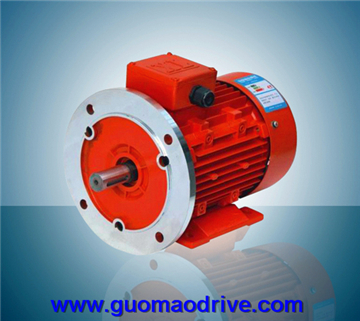 YVF2 frequency electric variable speed motor is developed from our Y2 three phase asynchronous electric motor. It is connected with converter to Chang the frequency HZ.to get the ideal output speed. It has a same function as our yct electromagnetic motors. 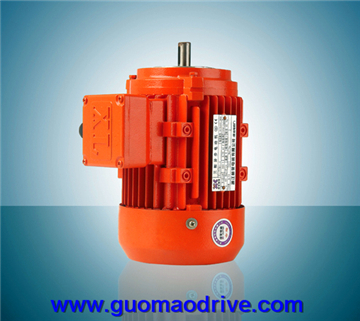 Actually all our asynchronous motor is used to couple with gearmotor. We can supply you motor yvf2 with the converter that frequency varied or you can assemble by yourself. 1.2:with top junction box which is convenient for user connecting. 1.4:Low noise and low viberation. speed and constant torque that does not exceed the standard value . 1.6:It is usually equipped with frequency converter, and the frequency is from 5Hz to100Hz. 1.7:It is with independent axial flow fan, achieving good cooling effect. would supply sufficient consideration on blight affected by converter power supply to motor . torque output in low-frequency . the rated voltage and frequency points . 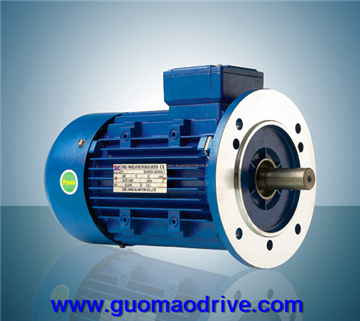 Y2VF frequency electric variable speed motor is developed from our Y2 three phase asynchronous electric motor. It is connected with converter to Chang the frequency HZ.to get the ideal output speed. It has a same function as our yct electromagnetic motors. 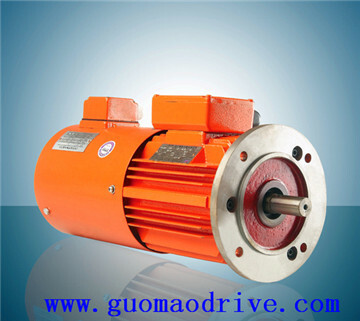 Actually all our asynchronous motor is used to couple with gearmotor. We can supply you motor yvf2 with the converter that frequency varied or you can assemble by yourself. Y2VF SERIES INVERTER DUTY MOTORS are generally combined with inverters. They are widely used in the areas of stepless speed changing with the good features: wide variable speed range, smooth and reliable operation, lower maintenance costs, smaller volume, higher efficiency level, save energy, etc. 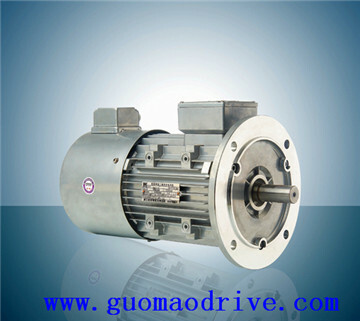 It is also can be used in the area of speed and torque closed loop control are needed. Y2VF frame size: from 63 to 400. Y2VF output power range: from 0.06KW to 500KW.